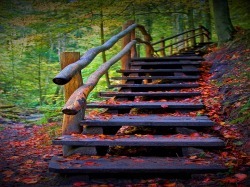 The FBC Official Website and Homepage - Welcome! 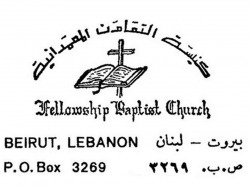 ╬ The FBC at a Glance: The Fellowship Bible Baptist Church (FBC) has been established in Beirut, Lebanon, in 1968 by the Baptist Bible Fellowship International (BBFI), an outreach mission situated in Springfield, Missouri (MO), USA. The Church enjoys an autonomic status having its own directing committee and standardized policies, and yet endorses cooperation with other domestic Churches. Pastored and directed by the Rev. Joseph E. Haddad since its establishment, the FBC is active member of the renowned Higher Council of Evangelical Churches that operate in Syria and Lebanon, headed by the Dr. Rev. Salim Sahiouny. The Church's leadership comprises an elite group of lay and highly educated members, who oversee its spiritual and physical growth, and further regulate its internal and external affairs that jibe with local and societal norms, civil laws, Christian ethics and anchored standards. 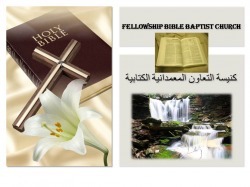 As a dynamic member of the Fellowship of Independent Baptist Churches in Lebanon, headed by Rev. Dr. Pierre Francis, the FBC solemnly recognizes the Evangelical Baptist faith. 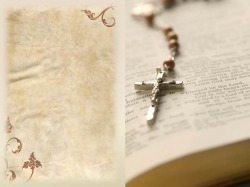 While operating as an independent entity, the Church honorably upholds the issue of collaborating with other venues of myriad faiths and denominations, adamantly serving the scope of spreading the gospel of Christ. Established in biblical truths, the FBC reflects the Christian faith in a family-oriented environment and seeks to spread the good news in its vicinity and farther afield without coercion or duress. 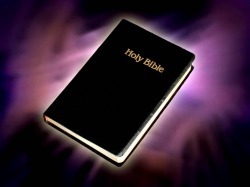 The Church further reveals the salvation and amazing grace and love of the Lord Jesus Christ through preaching fundamental concepts, teachings and convictions manifested in the Holy Bible. The FBC steadfastly strives to faithfully present, and abide with, the spirit of the Word of God, as manifested and emphatically proclaimed in the Holy Bible and the recognized Gospels of the New Testament. The FBC operates a series of scheduled meetings during the week, including a Sunday school. The Church cordially and gladly invites you to come and enjoy a vintage style of modern worship in a casual and friendly atmosphere.